Nancy Anderson, MD, received her Doctorate of Medicine from Loma Linda University in Loma Linda, California in 1976. Following medical school, she completed her first residency training program in internal medicine at Loma Linda University Medical Center in 1978, and then traveled on to Henry Ford Hospital in Detroit, Michigan where she completed a second residency training program in dermatology in 1981. Prior to joining Lassen Medical Group in 1990, Dr. Anderson worked in dermatology and family practice settings in Detroit and Southern California. 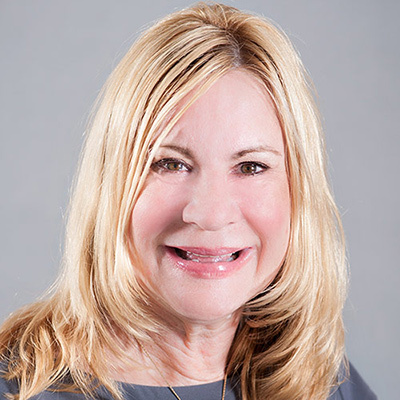 In addition to her medical practice, Dr. Anderson is a long-standing member of the Loma Linda University faculty teaching internal medicine, dermatology, pediatrics and pathology. She has also held a variety of administrative and committee positions and has consulted for hospitals in Loma Linda, Riverside and San Bernardino. Dr. Anderson presents continuing medical education lectures locally and nationally to various medical groups and societies, and is a principal investigator in a funded research project examining a multi-center open registry of patients with psoriasis who are candidates for systemic therapy including biologics. Dr. Anderson’s personal interests include swimming, water skiing, sailing, scuba diving, snow skiing, camping, backpacking, cross-stitch, raising big dogs, and photography. My goal as a medical provider is to provide conscientious and caring medical, minor surgical and cosmetic dermatological care. Available some Wednesdays and Saturdays. Please call to verify available appointment times.